Wonderfully designed by our teams of hardworking personnel and shipped out to you as quickly as are able to, this 1.625" Chandler Double Deco Address Stamp will lend an eye-catching style to all of your outbound mail. 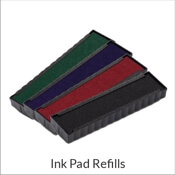 Obtainable in an assortment of colors, this is the ideal traditional stamp design for your home office. 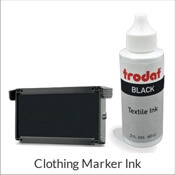 Purchase yours here! 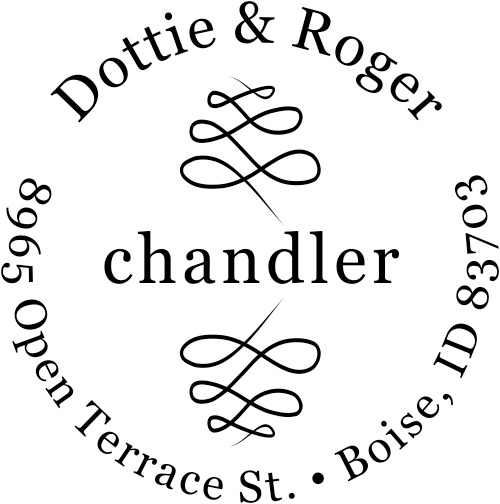 Chandler Double Deco Address Stamp Details Come browse our brand new Chandler Double Deco Address Stamp! 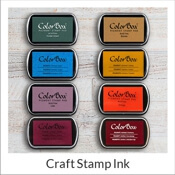 Made just for our incredible customers, we have plenty of stamp creations to assist you find your ideal match! 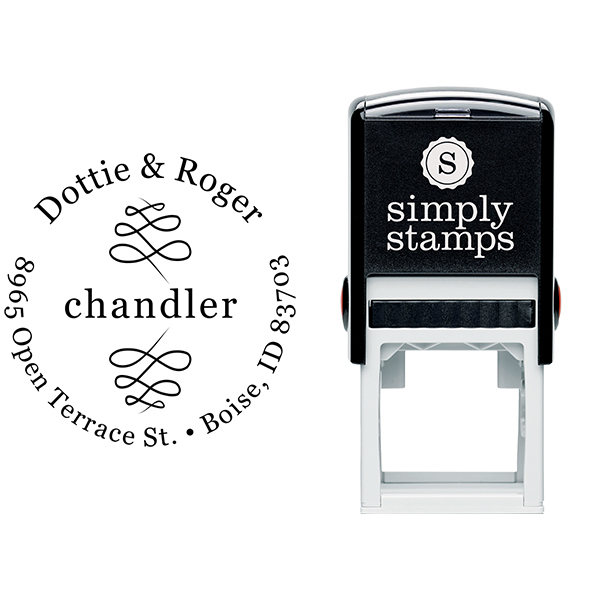 All of our custom address stamps has been expertly crafted by our seasoned manufacturing team and designers. 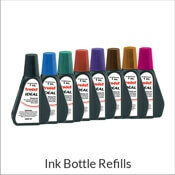 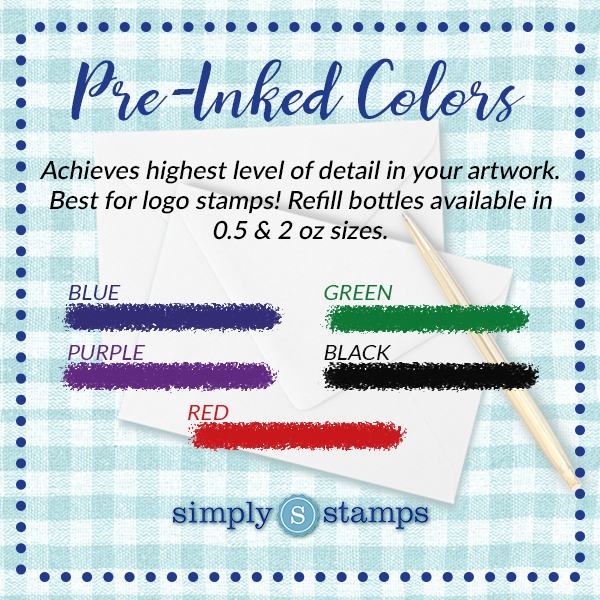 Available to you in a range of stamp types and ink colors and terrific to help you get all of your mail in half the time! 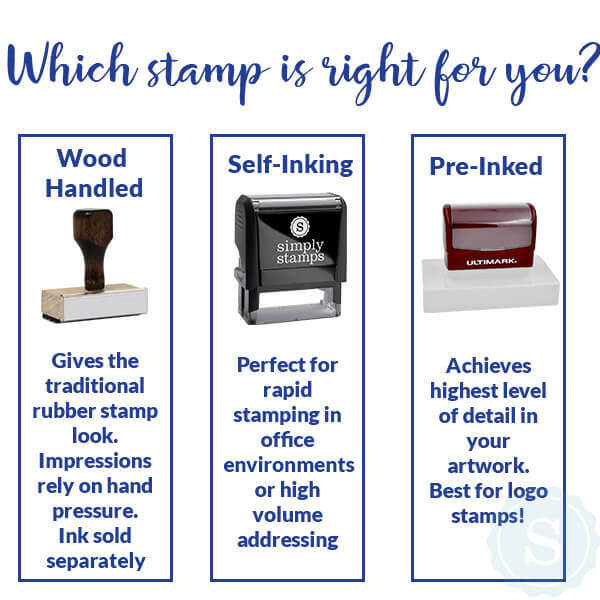 Each of our custom self inking rubber stamps are made-up of top notch materials guaranteed to provide you with the absolute best impression time and time again! 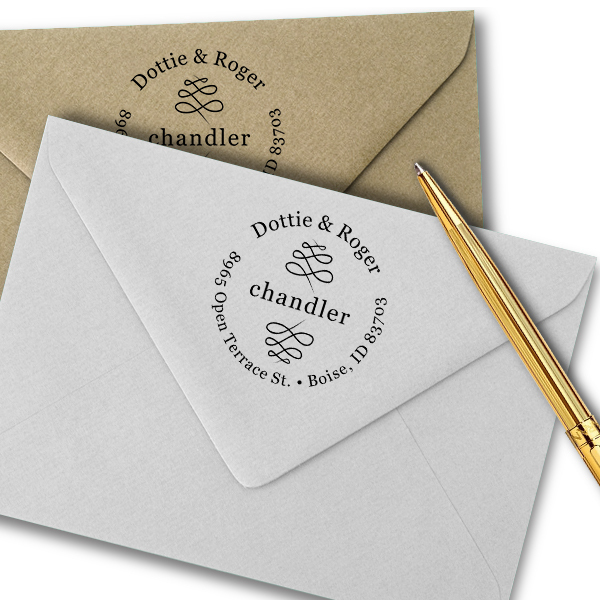 Purchase your brand new return address stamp today!